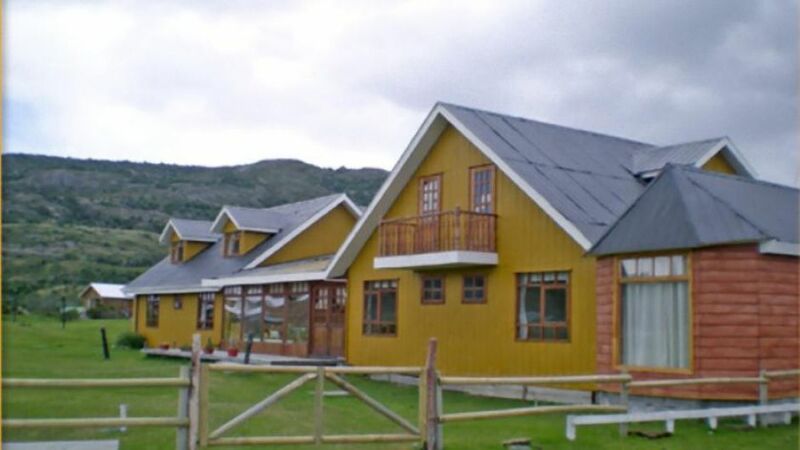 3 ESTRELLAS "Located on the shores of the River Serrano, natural limit of the National Park Torres del Paine, seven (7) kilometers of the administrative headquarte..."
Located on the shores of the River Serrano, natural limit of the National Park Torres del Paine, seven (7) kilometers of the administrative headquarters of the park, where you can appreciate the splendor and majesty of the Cordillera Paine and Mount Admiral Nieto. 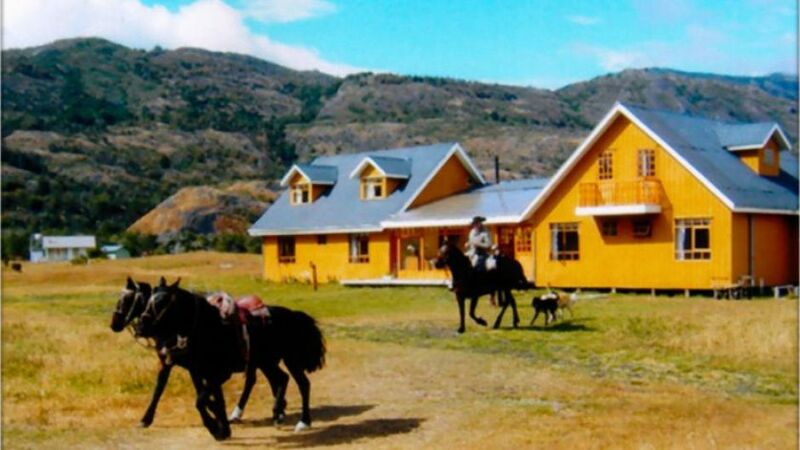 Inn Toro Lake is located in Chile, in the southern end of Latin America. 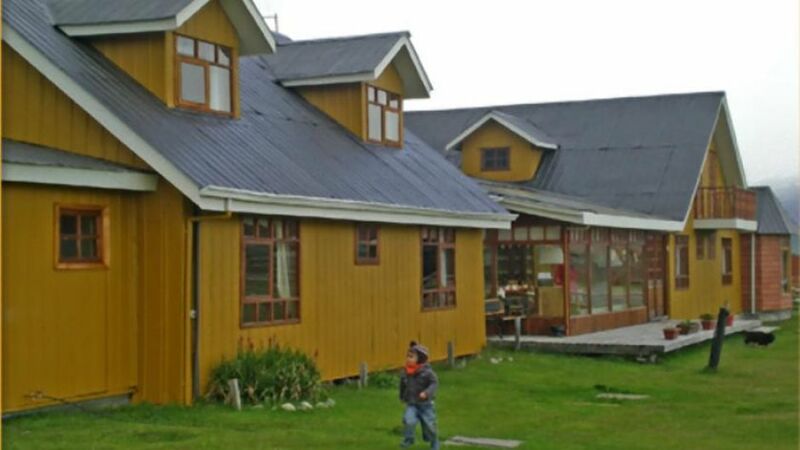 Its capital Santiago, which is scale on international flights. 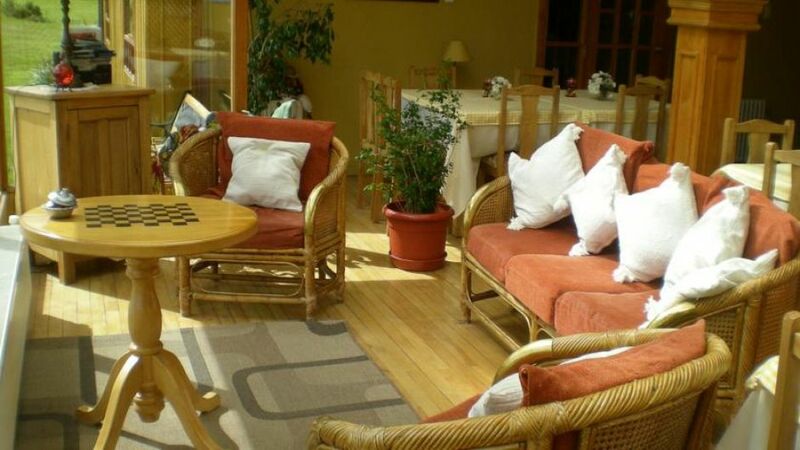 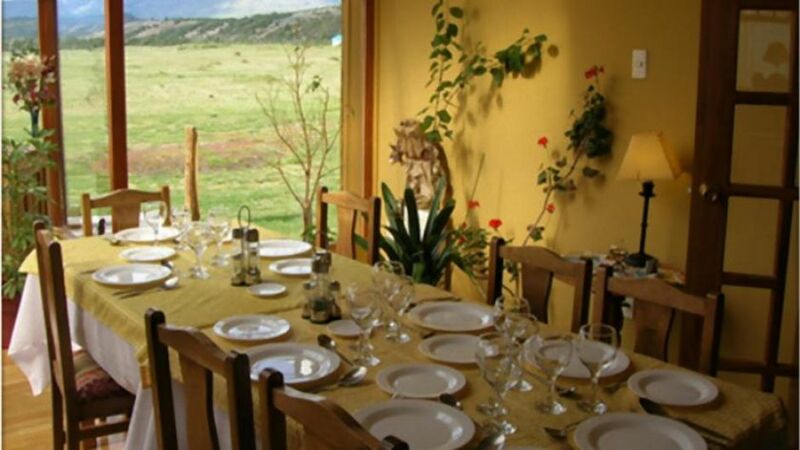 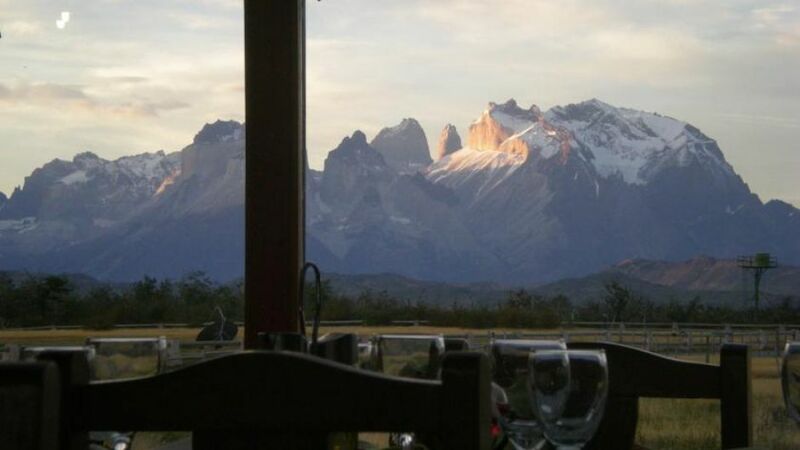 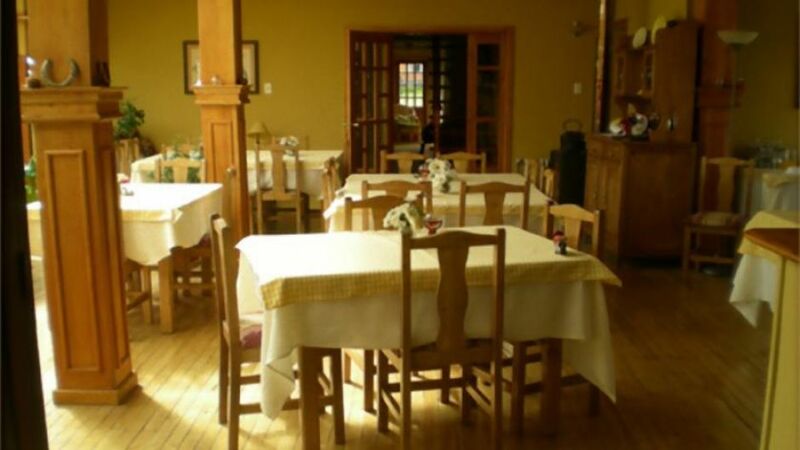 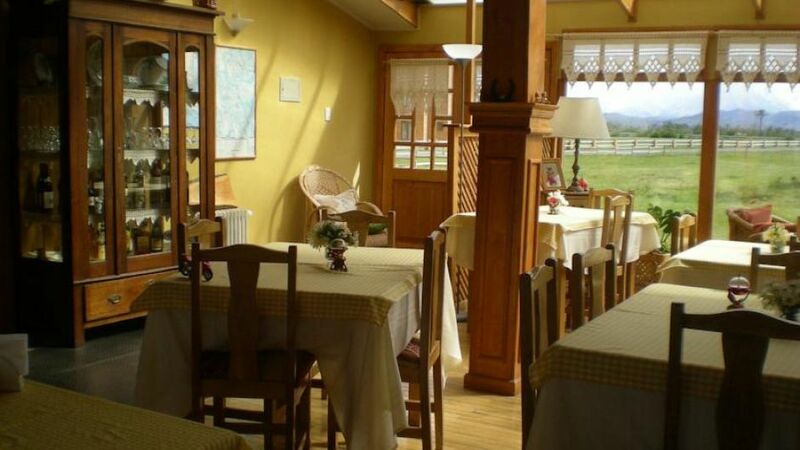 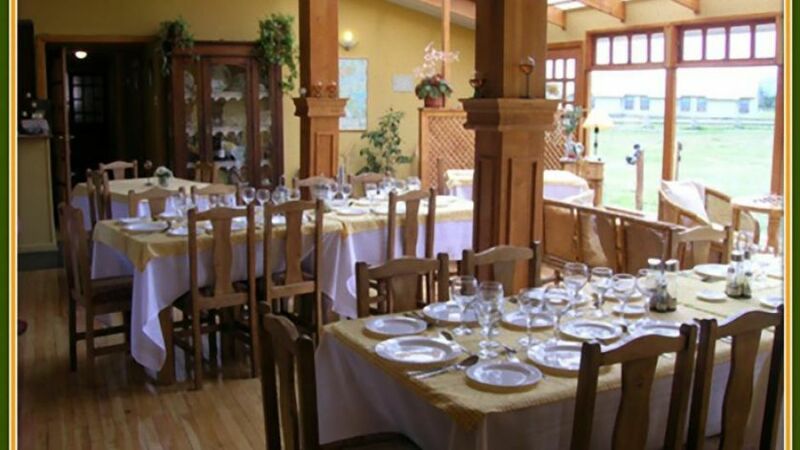 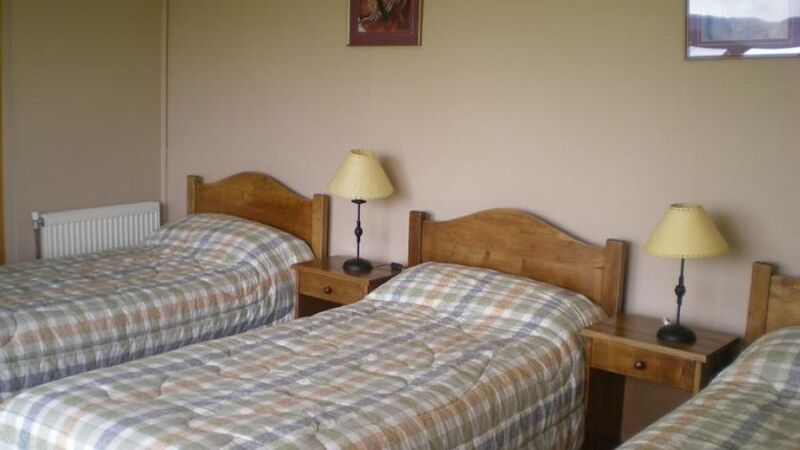 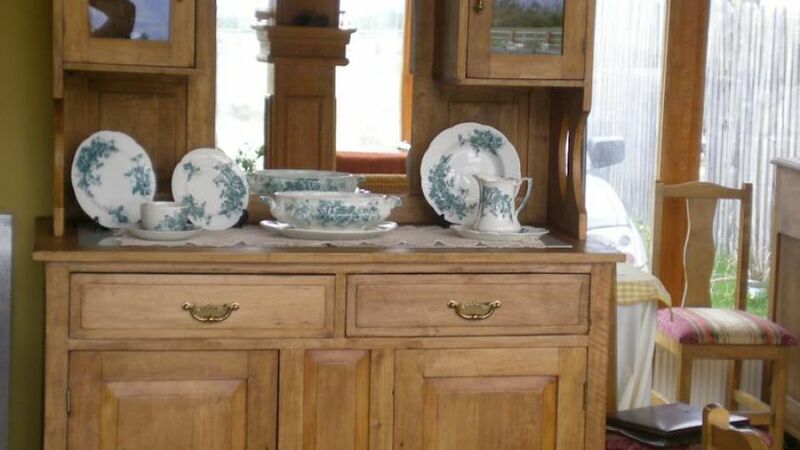 The Inn is located in the National Park Bernardo O'Higgins, which limits with the National Park Torres del Paine, the division of both Parks is the River Serrano, sector where is the Inn. 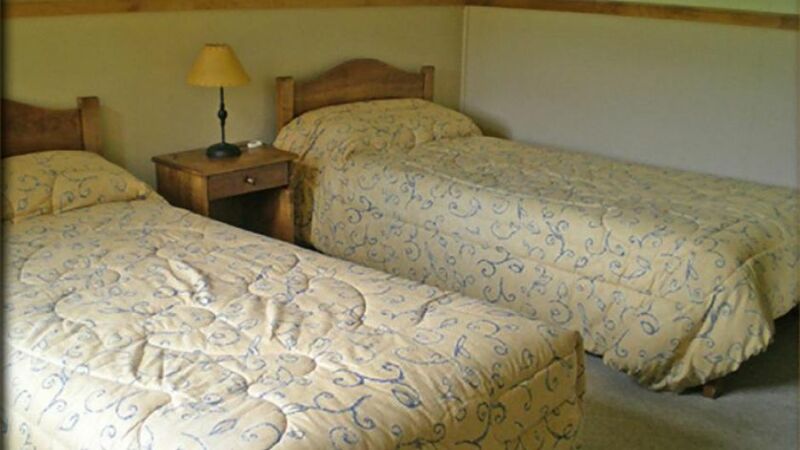 Inn Lake del Toro has 10 comfortable rooms with private bath, central heating and a be-dining-room. 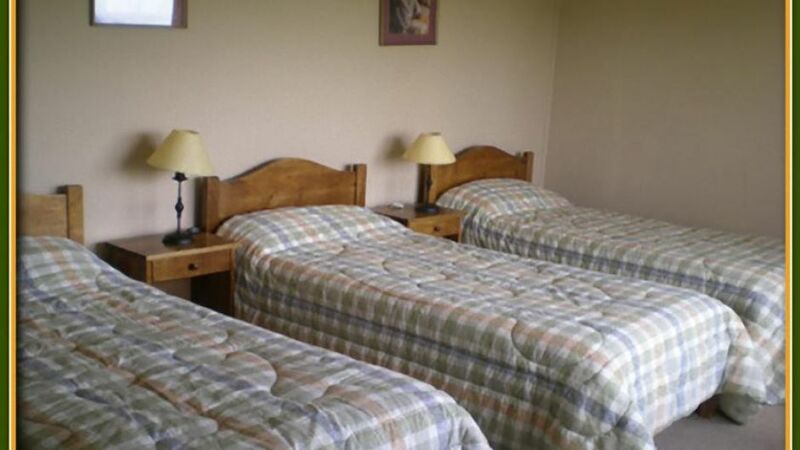 Inn Lake del Toro offers a personalized service in a welcoming atmosphere.